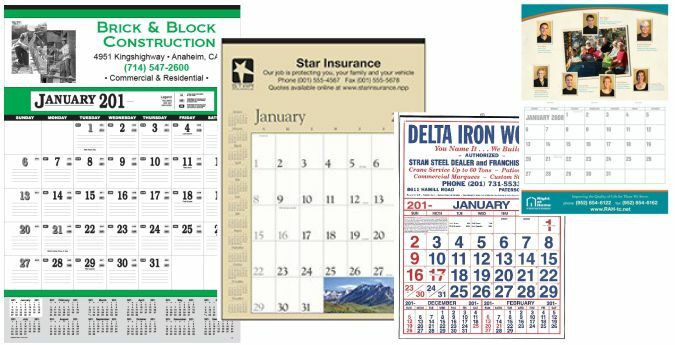 LP Marketing is your source for custom printed promotional advertising calendars for year 2020! 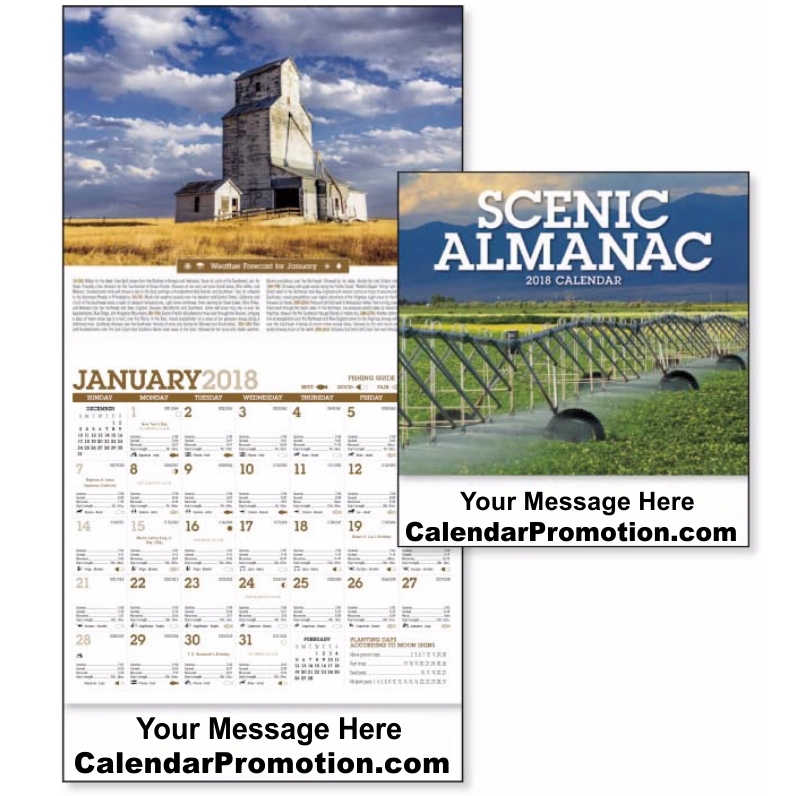 From desk calendars to wall calendars and planners, we have the products for your next promotion! 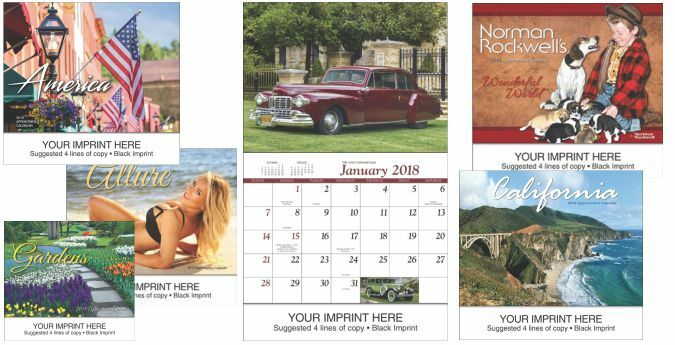 Custom printed promotional calendars for 2020 are our specialty! 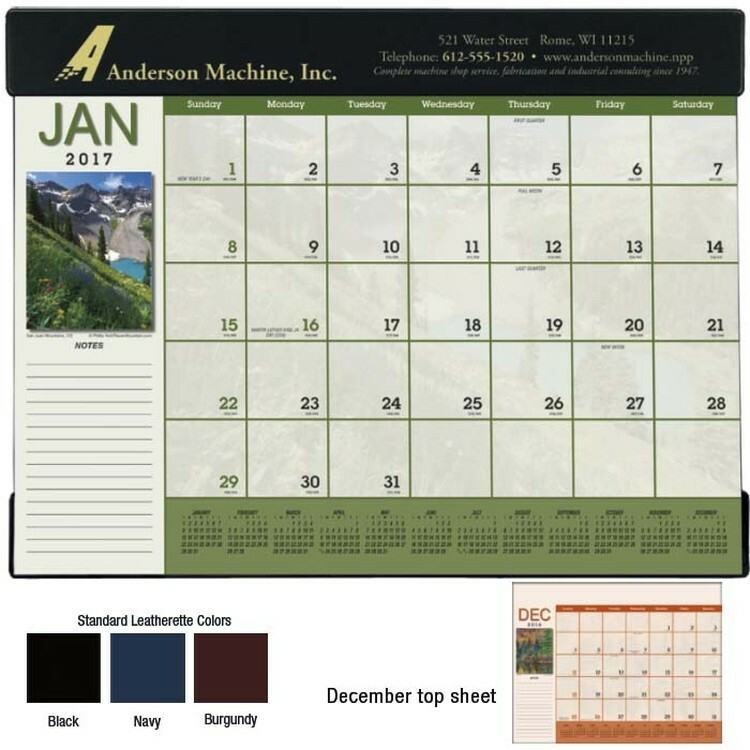 LP Marketing offers thousands of custom imprinted calendars and planners to promote your business, church or organization. 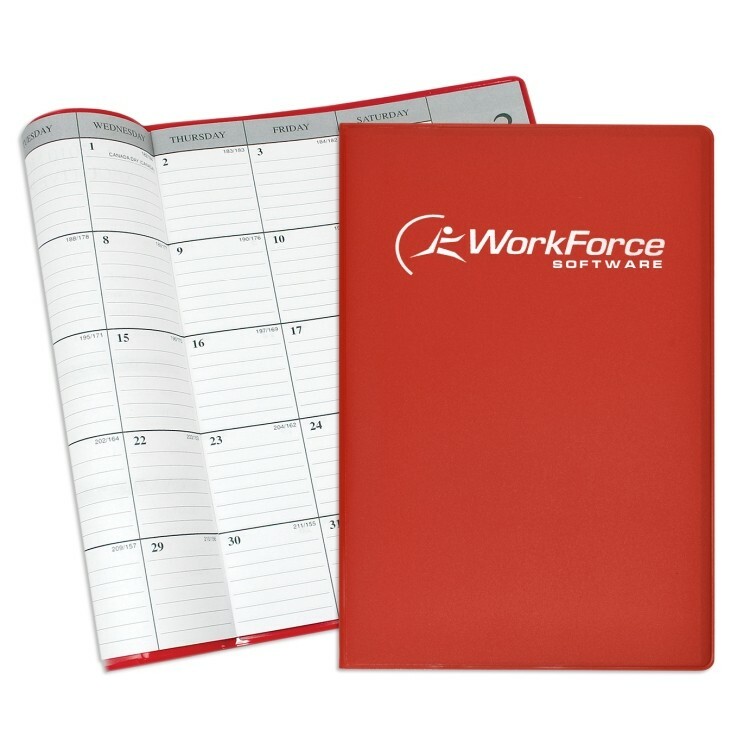 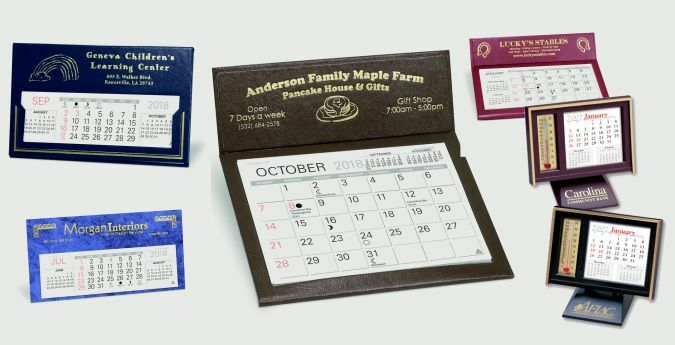 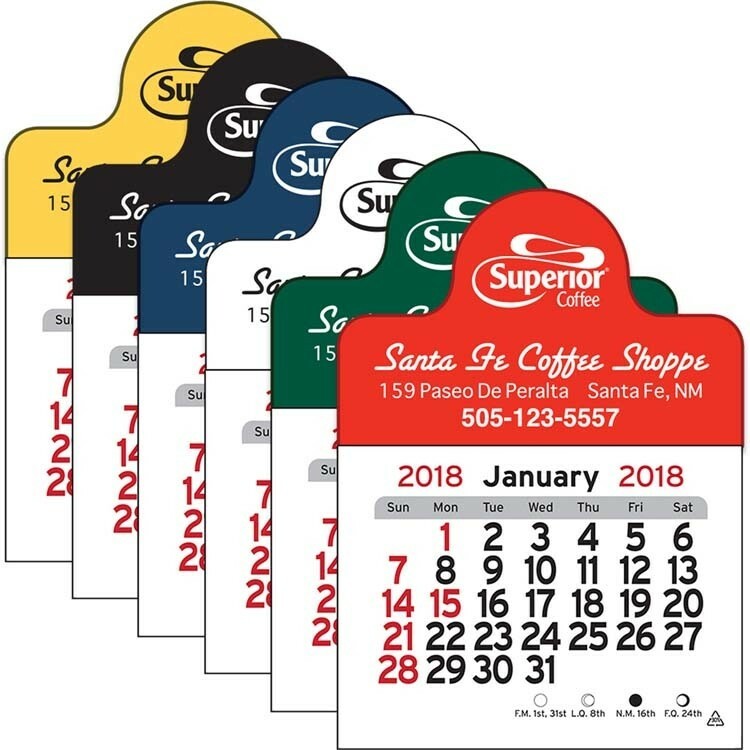 Personalized 2020 high value calendars with your company logo imprinted are great advertising gifts as handouts and giveaways to your customers and clients. 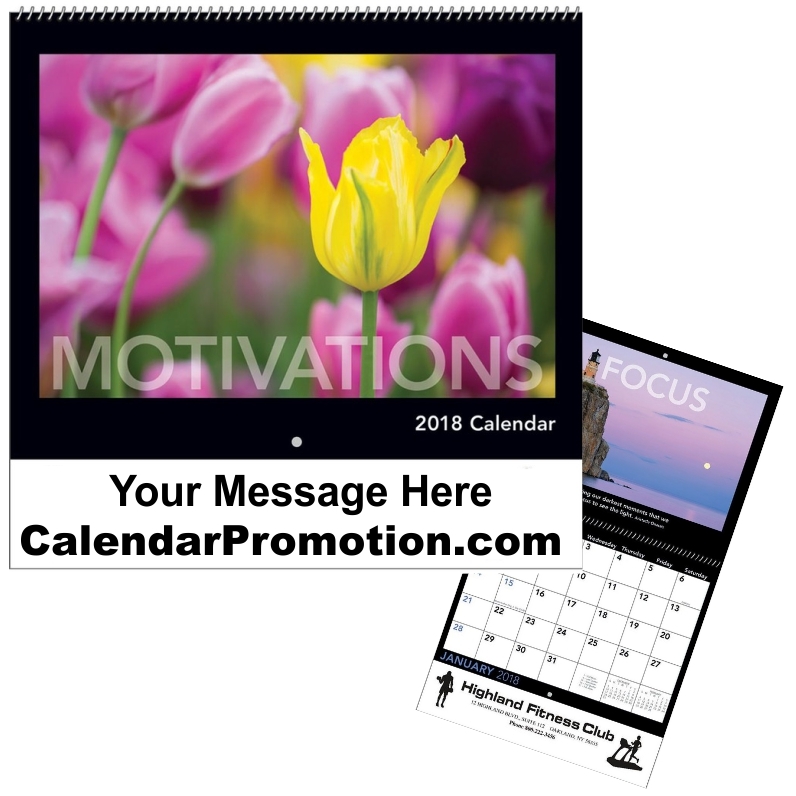 Contact us today for help finding the best business advertising products for your marketing promotion.